This episode is coming soon! See description and date of the live show below! Ok, you’ve heard the last few shows and now you’ve decided to take the big step of submitting. Before you do though, you’d like to know more about the process, so it’s time to take a walk through the step of query, submission, re-working, re-submission, acceptance/rejection, final submission, contract. I am an author and publisher. My idea to found Saguaro Books, LLC resulted from the difficulties I experienced as a first-time children’s author seeking a publisher. I realized there needs to be a publisher who works directly with authors, excluding agents. 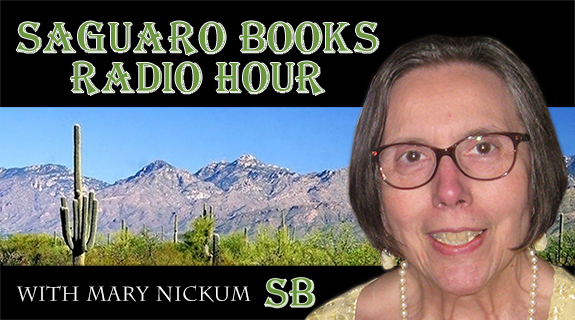 Saguaro Books, LLC is just such a publisher.